The community stepped up after a call to action in mid March when a water main break left The Friendship Inn without water for four days. Culligan water, local restaurants, countless families, church organizations, and other non-profits helped out making and distributing bag lunches. 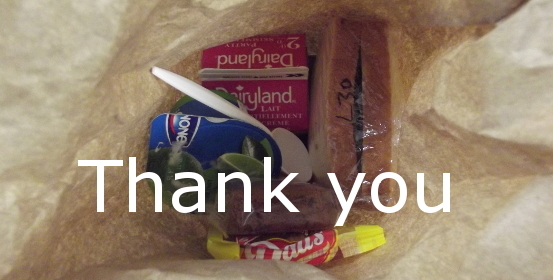 An estimated 4000 bag lunches were handed out during the 4 days. It was an amazing example of community support, helping the Inn to continue being an organization that is open 365 days a year, no matter what.